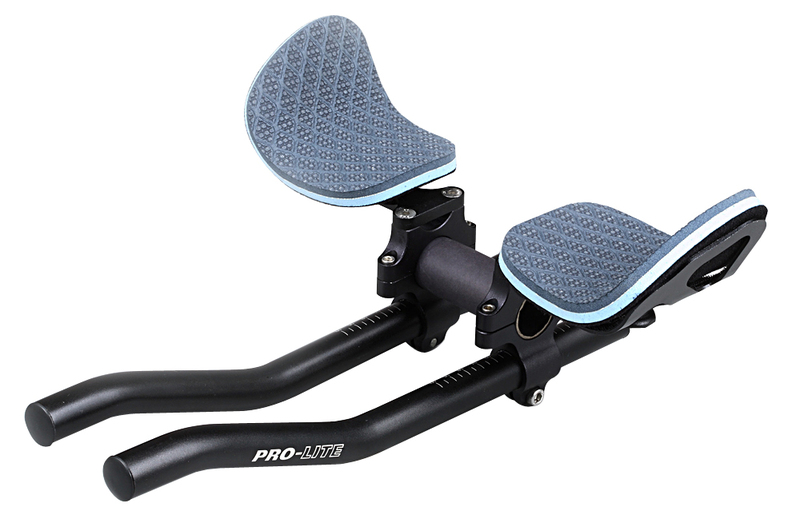 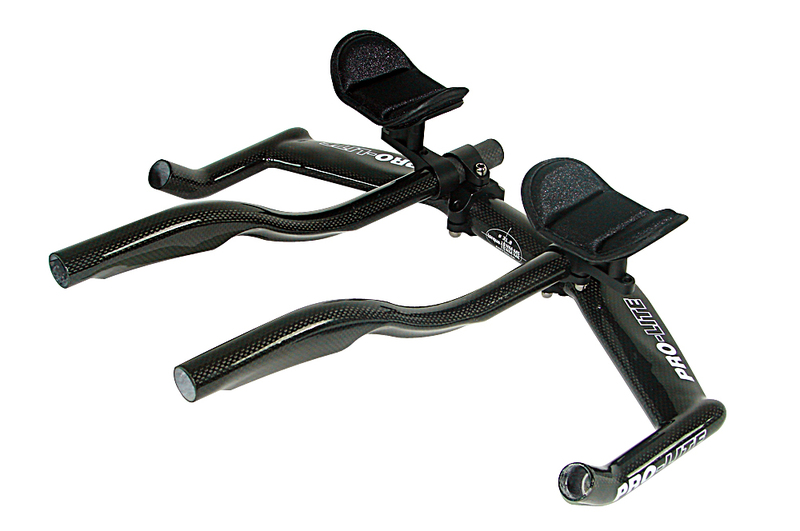 We have studied riders hands and handlebars to provide you with the perfect grip on the bar making it more ergonomic and extremely comfortable to hold. 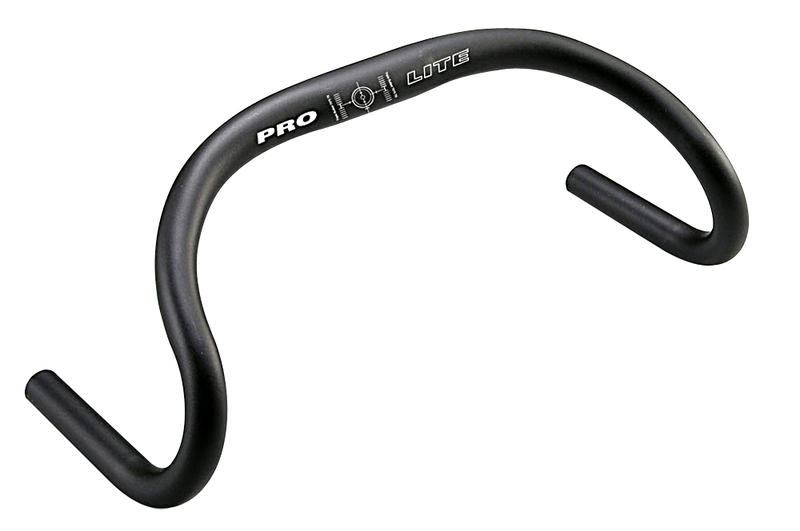 The Abductor was specifically developed to reduce palm pressure and take away the feeling of the cables under the handlebar tape. 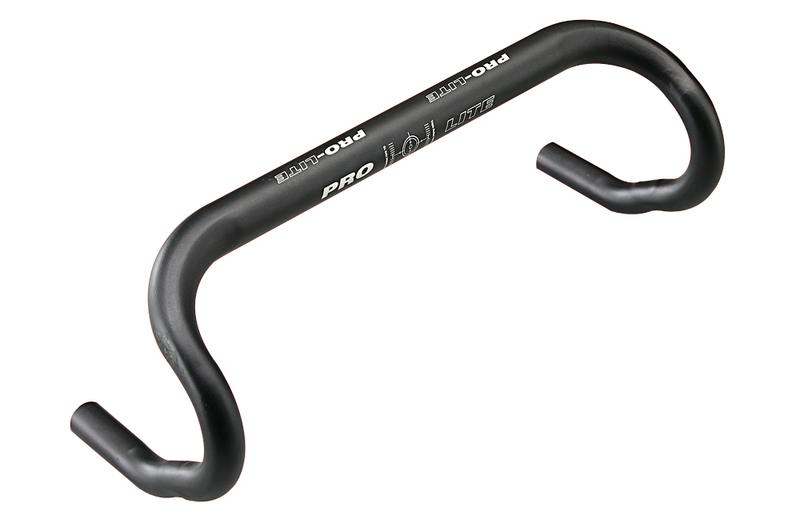 This is truly a rider’s handlebar and many riders proclaim this is the handlebar designed by a rider. 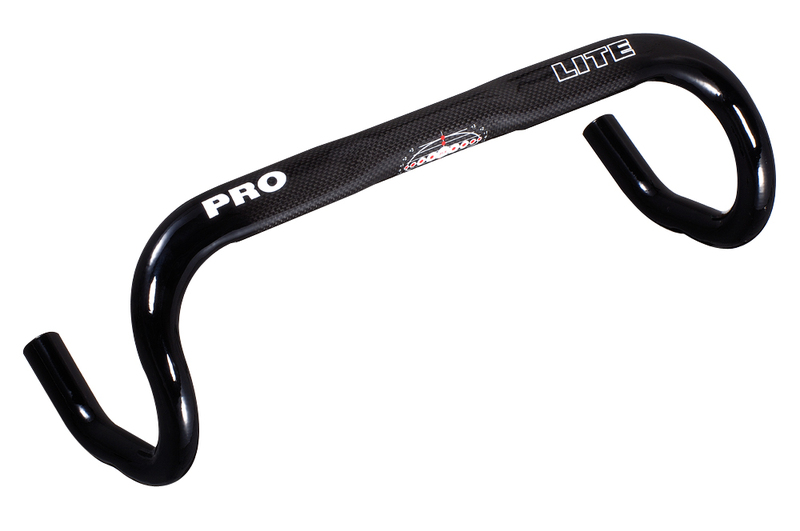 As Pro-Lite produces its own tubing we have the perfect facility to tailor the tubes into the perfect handlebar no matter what the function. 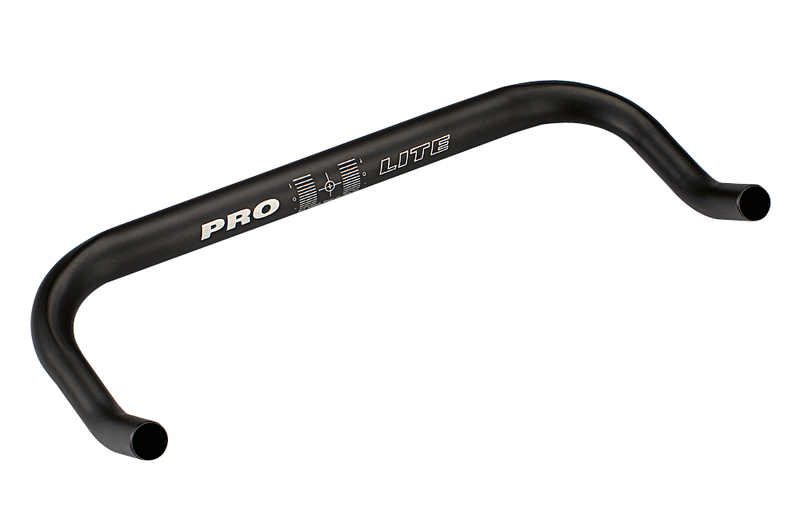 Our range of handlebars is designed with one thing in mind, the rider, don’t be fooled by other brands who simply put their logo on a mass produced bar and then claim to have spent a fortune developing it. 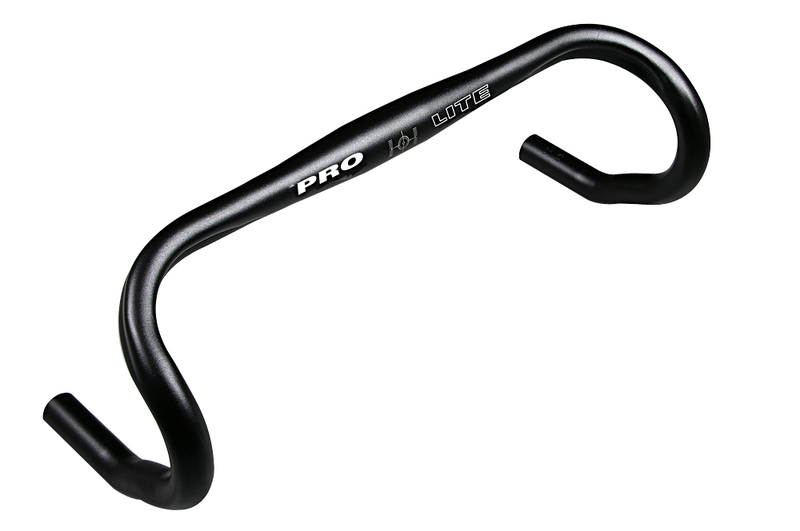 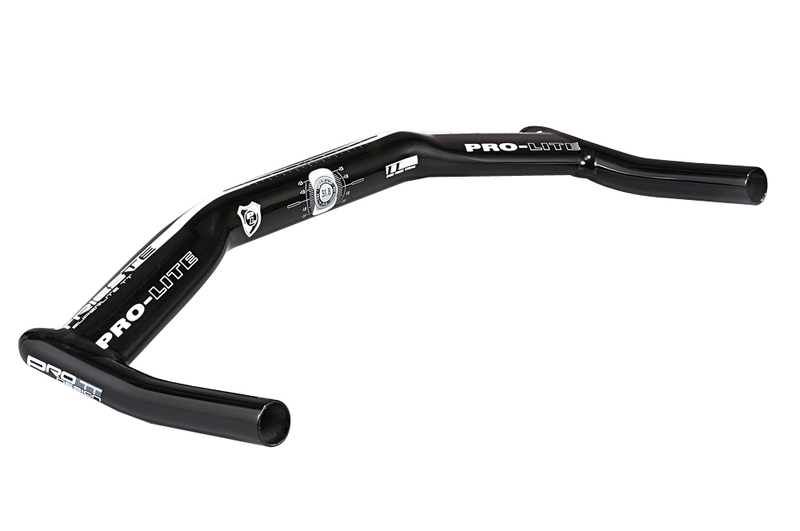 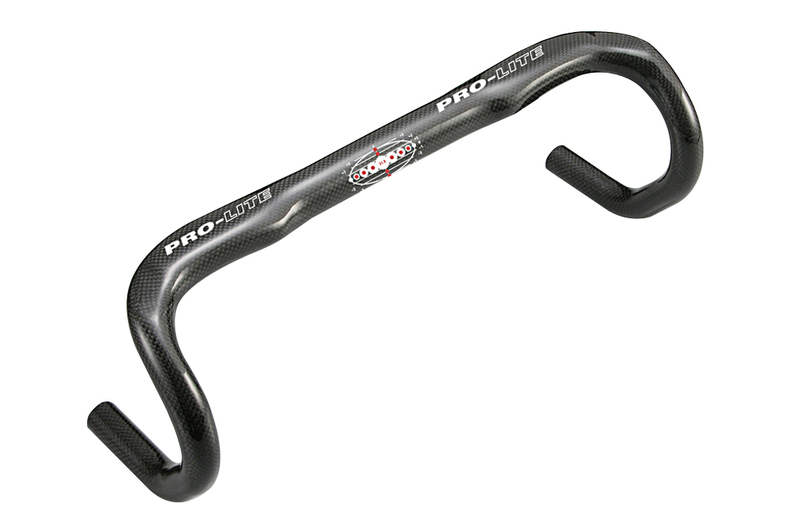 Pro-lite handlebars are developed the hard way, by listening to what you the rider wants.